Weirdness is a matter of perspective. Someone could think that eating a certain food or enjoying a particular type of music is classified as weird. You’d have to walk a million miles in someone’s shoes to understand why they do things the way that they do them. But some things might sound weird to even the most open-minded individual. Below you’ll find 10 of the most bizarre customs from around the world. And watch out — some are really hard to stomach. But one thing about it, you’ll feel like the most normal human on the planet after reading these! 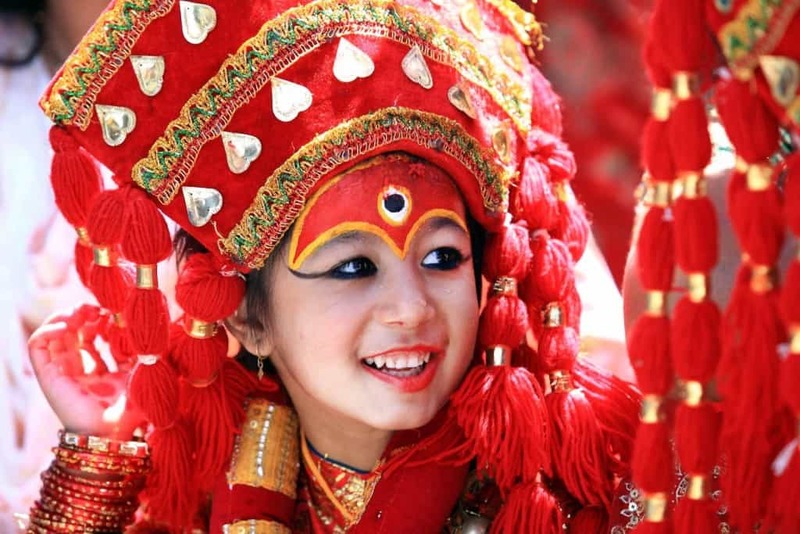 In Nepal, there are a small number of pre-pubescent girls chosen to be Kumari, which means virgin. These “living goddesses” are believed to be the incarnations of the Hindu goddess of power, Kali, and Goddess Taleju. For this 10-15 year period, the Kumari isn’t allowed outside her house, and if she must go, her feet aren’t allowed to touch the ground. To be chosen, she must possess many characteristics, fearlessness being one of them. To test her bravery, the young girl is put alone in a blood-filled room of 108 decapitated buffalos and dancing masked men. The one who responds with joy and bravery passes the test. In the Balinese culture, there’s a Hindu religious ceremony called Tooth Filling. The teeth of males and females are believed to be symbols of greed, anger, lust, confusion and jealousy — all things that hinder the physical and spiritual growth of a person. The teeth are smoothed down to ensure their freedom from these negative traits and to mark the passage from puberty into adulthood. A mother’s natural instinct is to protect their child, so this tradition is sure to shock you! For the last 400 years, in an area of Northern Spain, there’s an annual celebration to mark the Catholic tradition of Corpus Christie, called El Salto del Colacho (the devil’s leap). Babies under one year old are lined up in rows on mattresses. 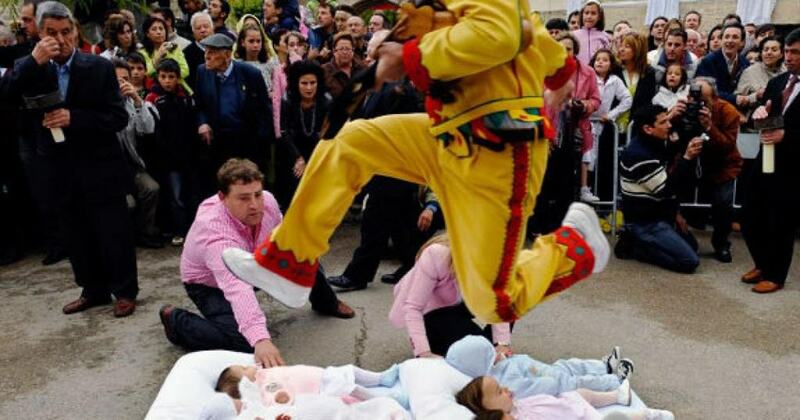 Men, dressed as devils, run down the street and leap over the babies, probably much to the horror of onlookers. 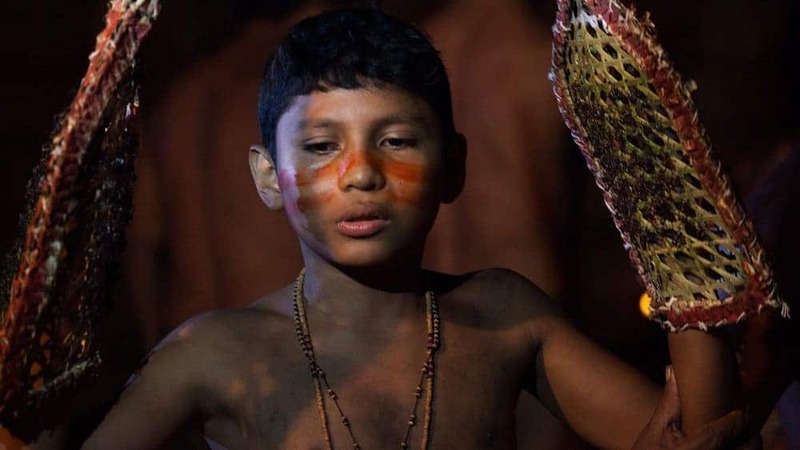 In the Amazon, there’s an initiation in the Satere-Mawe tribe that young boys have to pass before they can be considered men. Once they reach sexual maturity, they must wear gloves that are covered with bullet ants inside of them for 20 minutes while they dance to relieve their mind of the pain. The ants earned their name because their sting is the most painful insect sting in the world and is supposed to feel like a bullet hitting the skin. The boys must repeat the ritual 20 times before they are considered men. You’d have to really, really, really love beer for this to motivate you. 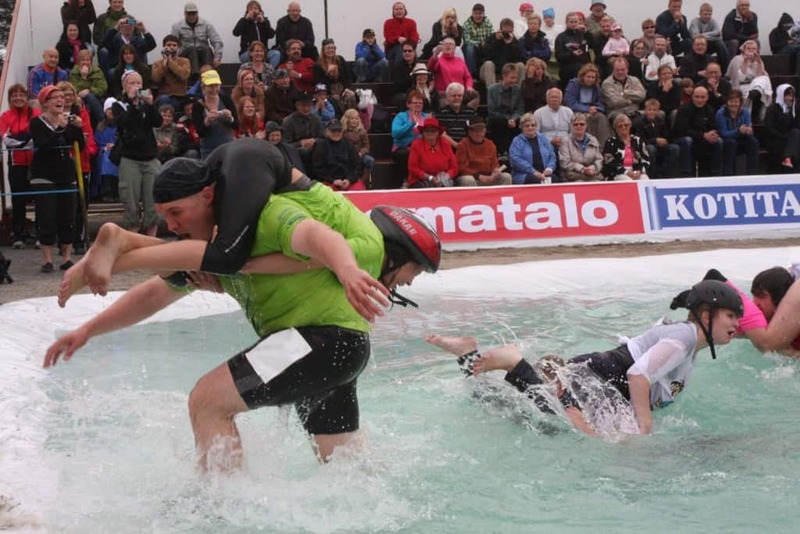 Eukonkanto, also known as wife-carrying, is an annual festival in Finland, where a man carries his wife for the duration of a race, which is 276 yards. The first one to carry her all the way to the finish line wins his wife’s weight in beer. In West Papua New Guinea, there’s a group of indigenous people called the Dani who show grief of losing their loved ones by smearing ashes and clay across their faces. But, the grieving ritual also includes cutting off their fingers at the funeral ceremonies and burying them with the deceased one’s body. It’s a way to express love and keep the dead and alive united. 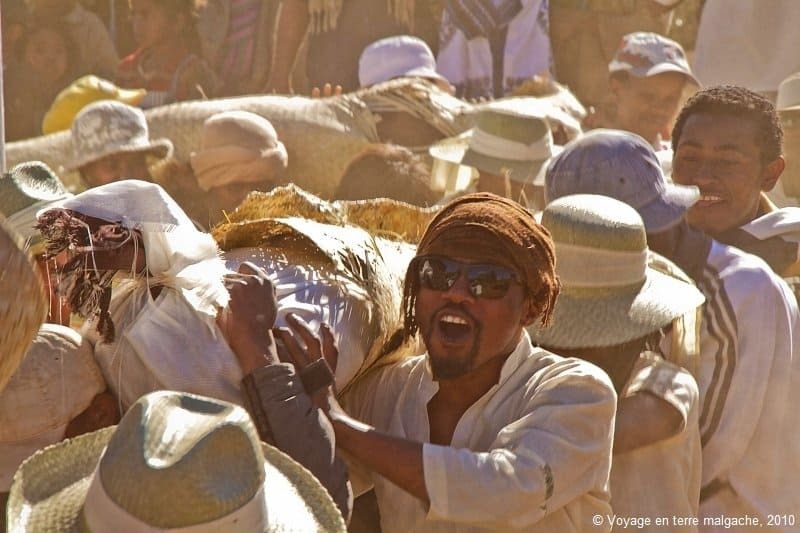 In Madagascar there’s a festival every seven or so years called the Famadihana. Known as the turning of the bones, the local people dig up the bodies of their deceased loved ones, re-wrap them in fresh cloth, and sing and dance around with their corpses overhead. What Happens If You Get Food Poisoning? 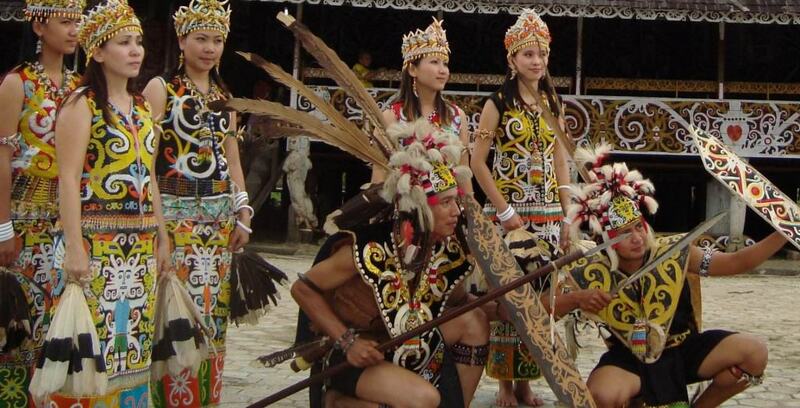 One of the wedding traditions of the Tidong community of Borneo, Indonesia, may leave you wondering how it’s actually possible. After the wedding ceremony, the bride and groom are not allowed to use the bathroom for three days! The belief is that if they separate, their marriage is doomed, so a group of people watch over them to ensure they do not use the bathroom and separate. Wonder if they make exceptions for food poisoning? 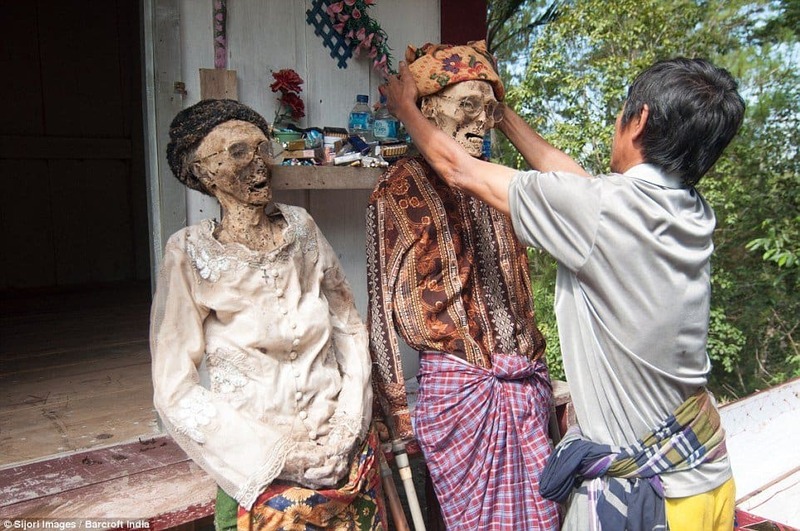 In Toraja, in Indonesia, there’s an annual ritual called Ma’nene, or The Ceremony of Cleaning Corpses. The bodies of all deceased loved ones are exhumed, cleaned, redressed and taken to their place of death. From there, they are walked (or dragged) along a path of straight lines back to the village before being buried again. Would You Rather Be A Monkey? 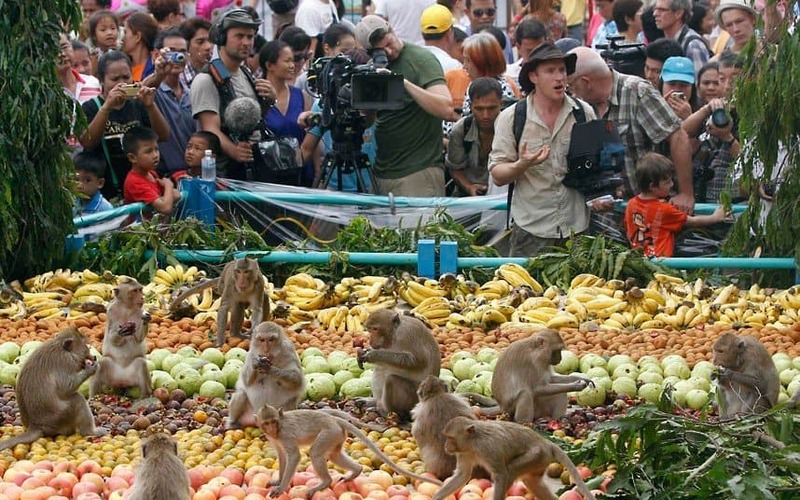 Every year in Lopburi province of Thailand, there’s a Monkey Buffet Festival. Don’t feel bad for the monkeys though — it’s not an all-you-can-eat buffet of monkey dishes for humans to feast on. Quite the opposite! More than 8,000 pounds of fruits are displayed around town to form giant buffets for the monkeys in the area to feast on. Talk about royal treatment!